Housing issues were prominent among the 11 statewide ballot propositions California voters faced Nov. 6, and results were mixed. Affordable housing advocates cheered the passage of Proposition 1, authorizing $4 billion in bonds to fund existing housing programs and new low-income housing along with transportation, parks and recreation, by over 54 percent of voters. 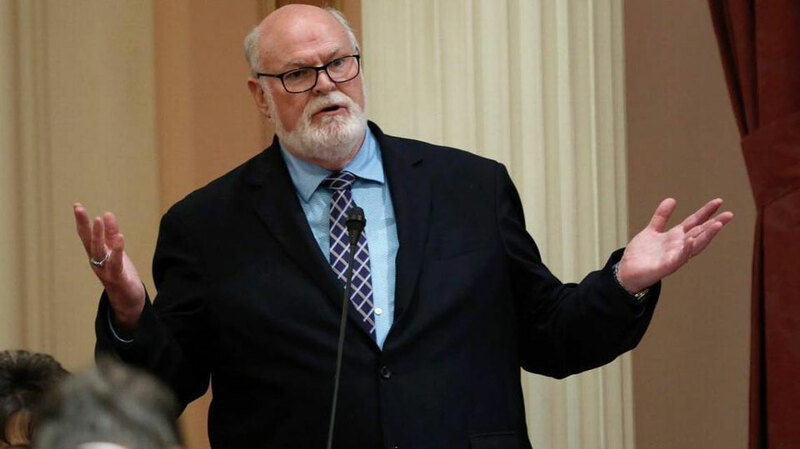 Placing the bonds on the ballot was authorized when Senate Bill 3, by state Senator Jim Beall, D-San Jose, was passed and signed into law over a year ago. $1 billion will help military veterans buy homes with little or no down-payment through the Cal-Vet Loan Program, and $3 billion will fund affordable housing projects. Sen. Beall projected that the bonds would fund over 70,000 new affordable housing units and create nearly 137,000 jobs. Another housing measure, Prop. 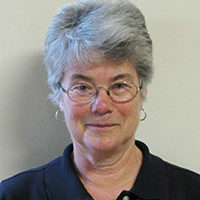 2, authorizing bonds to fund housing for mentally ill individuals through the No Place Like Home program, was approved by more than 61 percent. The broad Housing California coalition called Prop. 1 “a step toward more fair and equitable state housing investment,” and said Prop. 2’s supportive housing is an important step toward ending chronic homelessness in the state. A third housing-related measure, however, went down by almost 62 percent. Prop. 10 would have repealed the landlord-friendly Costa Hawkins Rental Housing Act, passed in 1995. Costa Hawkins bars cities from limiting the amount landlords can raise rent when a new tenant moves into an apartment, and prevents cities from extending rent control to condos, single family homes and any housing built after 1995. Prop. 10 would have let local governments make their own decisions about restricting rents, which several cities were considering. The initiative was put on the ballot after a bill to repeal Costa Hawkins failed by one vote in a legislative committee hearing earlier this year. The real estate industry responded by spending over $80 million on ads claiming that allowing more rent control would worsen both the housing shortage and affordability and hurt single-family homeowners. Supporters of Prop. 10 raised over $24 million, making the campaign one of the state’s most expensive ballot struggles ever. Despite the loss, rent control advocates say local efforts continue around the state. Another real estate industry-backed measure, Prop. 5, to let longtime homeowners keep artificially low tax rates when they move to a new home, failed by over 58 percent. Prop. 8 to cap the amount outpatient kidney dialysis units can charge patients failed by 62 percent, while Prop. 11 requiring emergency ambulance workers to remain on call during breaktimes passed by nearly 60 percent. Both results are seen by labor and progressive movements as losses. Prop. 3, authorizing nearly $9 billion in bonds for safe drinking water, recycling waste water and fish conservation, went down with just 48 percent of the vote, while Prop. 4, to fund construction at children’s hospitals, passed by 61 percent. Prop. 7, to keep daylight saving time year-round if approved by the state legislature and the U.S. Congress, won by 60 percent. On the animal rights front, Prop. 12, setting standards for the size of enclosures for farm animals and banning sales of meat and eggs from animals kept in insufficient space, passed by 61 percent.